Have you sunk money into different advertisements “guaranteed” to work and then left wondering why people are not coming through the door? Without the right information, small businesses often rush to advertise in the wrong places. The result: a budget wasted on ads that simply don’t work. Likely, the program wasn’t designed specifically with your business in mind. Today, small business owners need to put an emphasis on local marketing — reaching individuals in your market in the area where you operate using targeted messages and marketing strategies. According to Tom Feltenstein, top local marketing guru, it is vital to target your efforts down to neighborhood level, “making sure your message is delivered only to people most likely to be your customers — those within 10 miles or 10 minutes of your door.” The key to marketing locally is community involvement. Essentially, local marketing should allow you to maximize your marketing efforts by developing good relationships with customers in your business community. 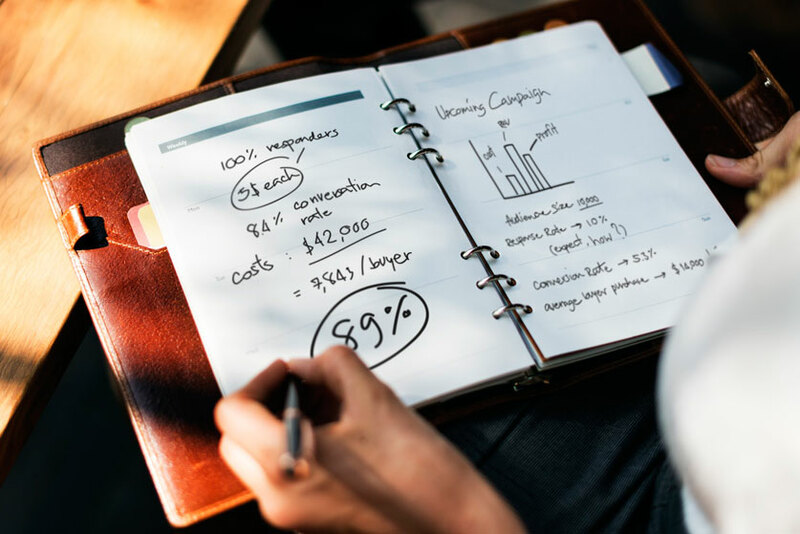 There are a lot of local marketing options for any small business, but let’s start with the top three to get you started. Personalized advertising. Look for ways to convey your marketing message to potential customers one-on-one. You can start with your employees and existing customers. With the right message, it can be shared in a snowball effect until every person in the community knows about your business. Promote locally. Tap the customer base that is within your reach – businesses, schools, churches, community events, etc. Develop promotional programs that invite them to your door. A great method is to put out special offers for members of those communities. Go online. The Internet is a powerful tool. Search engines and online directories like Google and Yahoo allow you to put your ad locally which will show up on people’s search results when they type in a relevant keyword. Unless you have an unlimited resource of funds to spend on expensive advertising platforms, you have to start utilizing local business marketing as part of your strategy. By getting the best prospects in the most efficient manner, local marketing can play a huge and significant role in your business’s success.